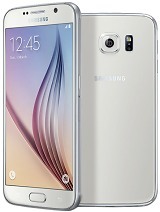 Unsatisfied, 17 Nov 2014Don't buy this s5! 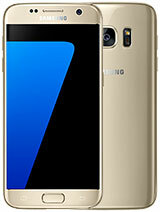 My S5 made in Vietnam stuck at bootloops (only display " samsung"... moremine works fine! What is the difference from the g9000f? AnonD-360807, 06 Feb 2015It is really slow with new lollipop Where did you get L for this model? Anonymous, 03 Feb 2015Plz everyone shut up about the radio stop asking about the radio again and again .be polite and don't be rude when you answer to people . every one is free to ask whatever he wants . Plz everyone shut up about the radio stop asking about the radio again and again . What is the meaning for Radio TBC?? Excellent Phone. Very fast and brilliant user experience. S5 4G+ has excellent battery life die to the 1080p display and not the quad HD display. Get one if you have the means to. Very fast phone too! Anonymous, 22 Jan 2015is the battery any good Nope not at all. 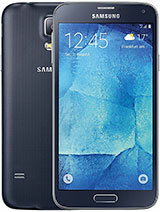 In romania you can find it as s5 4g+, it comes with s805, adreno 420, kit kat 4.4.4 and cost around 540 euros sim free. Bleros, 19 Dec 2014NO FM RADIO . WE ARE IN 21 Century download mp3 and put it in sd thats all .FM Radio is for NEWS, not Music. This are the guys that save your back for the next hurrican. NO FM RADIO . WE ARE IN 21 Century download mp3 and put it in sd thats all . 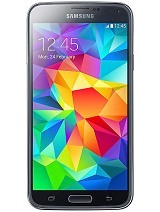 Total of 143 user reviews and opinions for Samsung Galaxy S5 LTE-A G901F.